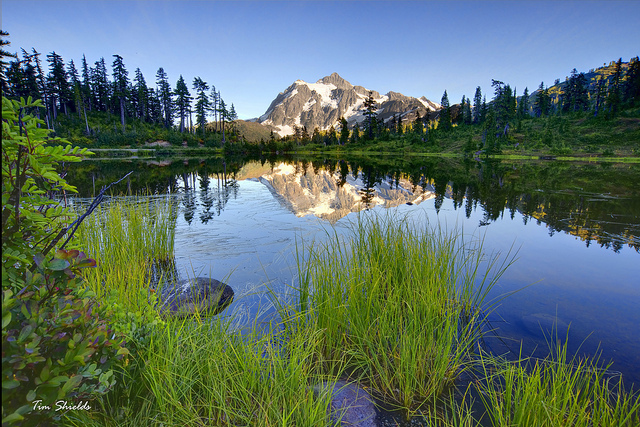 10 Of The Most Refreshing Lakes To Visit In The U.S. The United States may be flanked by the world’s two main oceans, but it’s also home to some spectacular lakes. If you can’t travel to the west or east coast, feast your eyes on some of the most refreshing lakes around. Dive in to experience water activities and nature at its best. 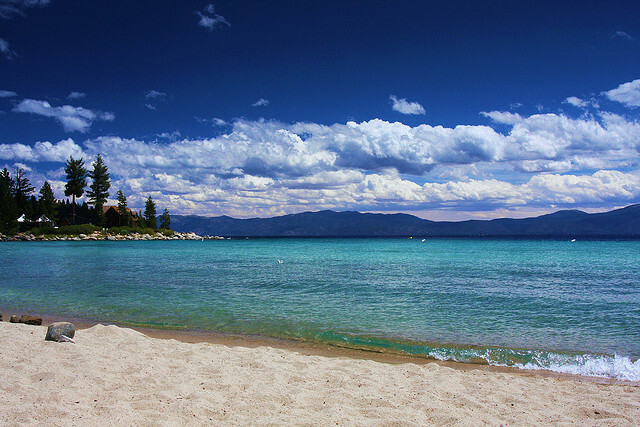 Water ski, fish or just bask in the sunlight as you gaze at Lake Tahoe and the nearby Sierra Nevada mountains. Located on the California and Nevada border, this lake is used almost year-round. Return to the original 13 colonies with Lake Champlain’s war forts along the water’s edge. Explore this part of Vermont and New York with canoes for an added vacation twist. Explore thermal pools along this lake’s shoreline. Yellowstone Lake is part of the underground volcano that resides at this national park. You’ll be astounded at its size and grandeur. 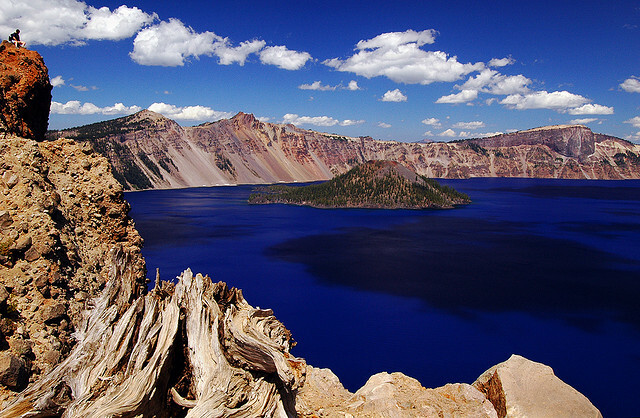 Experience a collapsed volcanic geography with Oregon’s Crater Lake. The bottom is so deep, you can actually scuba dive to experience the wildlife teeming below. 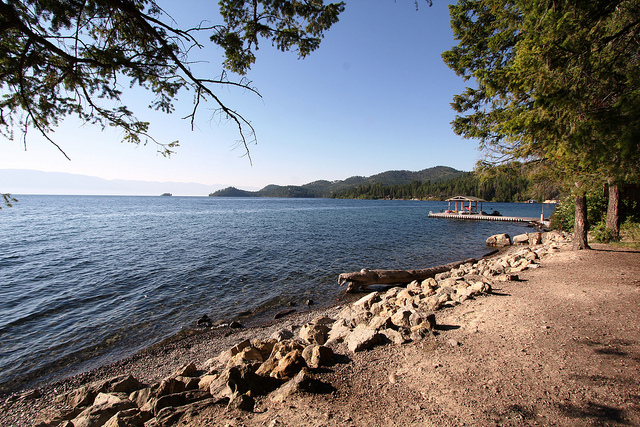 Appearing like a flat calm ocean, Flathead Lake boasts a huge size while remaining dwarfed by surrounding foothills. 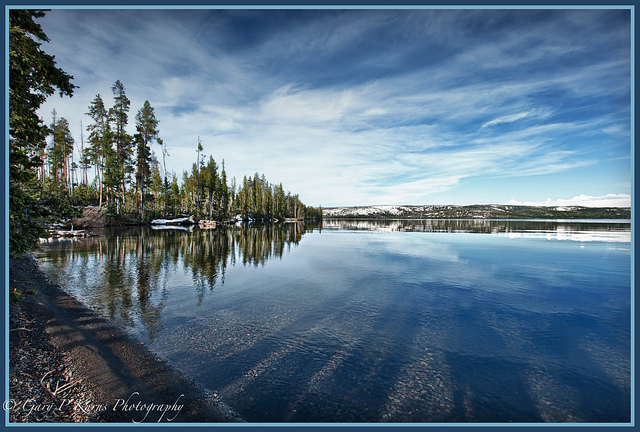 Montana’s big sky complements the water with breathtaking reflections. 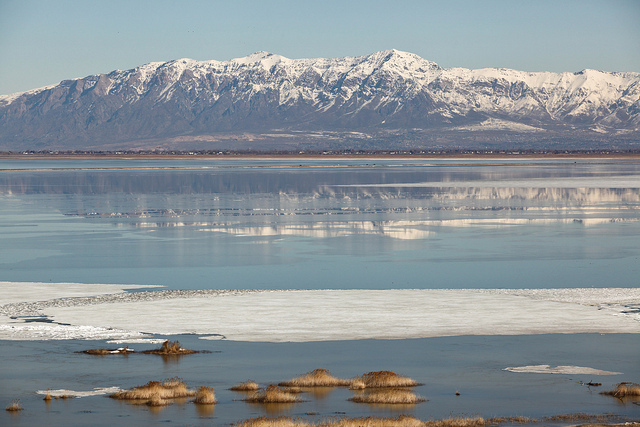 Find yourself floating effortlessly in Utah’s Great Salt Lake. This huge lake is one of the world’s natural wonders because of its salt content. 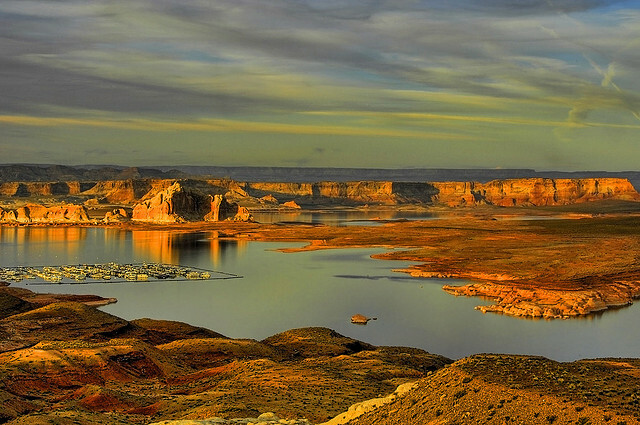 Get lost on purpose by houseboating on Lake Powell. With a maze of waterways between majestic rock shores, this Arizona and Utah gem shines among the world’s top lakes. Visit Seattle and take a side trip to Lake Washington. Spreading out from a glacier’s gouge, you can boat and swim along its shores for a perfect mini-vacation. 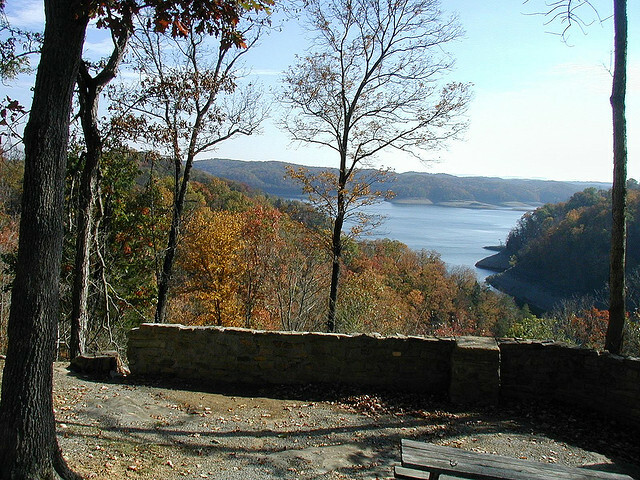 Look up at Kentucky’s green shores from Lake Cumberland’s relaxing waterways. Cruise to the nearby island or find that perfect fishing spot for a reprieve from daily responsibilities. 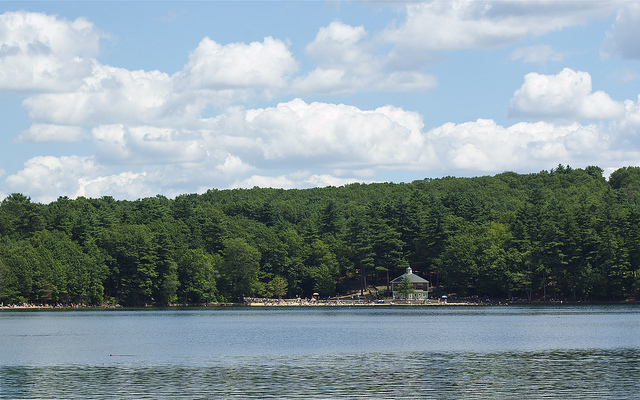 Walk in the footsteps of Thoreau and create a perfect world for yourself at the shoreline. 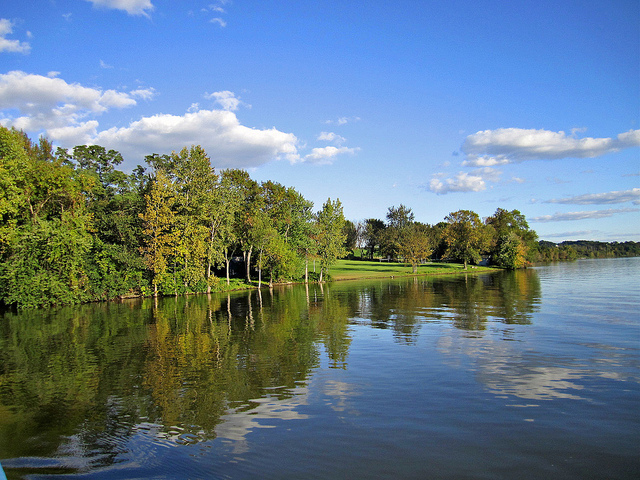 Discover nature along the shore while venturing out onto the water in a small boat. Discover some of these lesser-known lakes during the off-season to find a vacation spot free from crowds. From paddleboarding to floating in clear water, America’s lakes have fun and relaxation for everyone. Get out there and explore the amazing lakes across the nation.